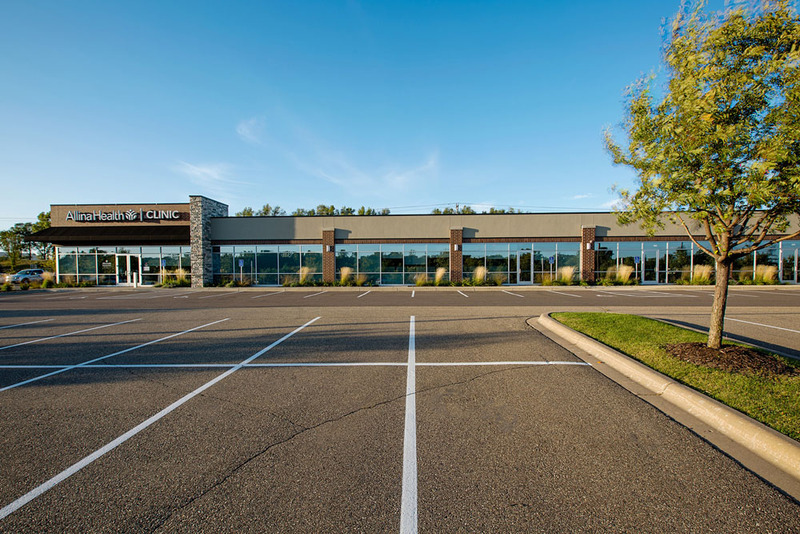 Oakdale Station features large storefront-style glass panels along the entire south-facing façade accompanied by beautiful natural stone columns that complement each end of this classic single-story brick building. 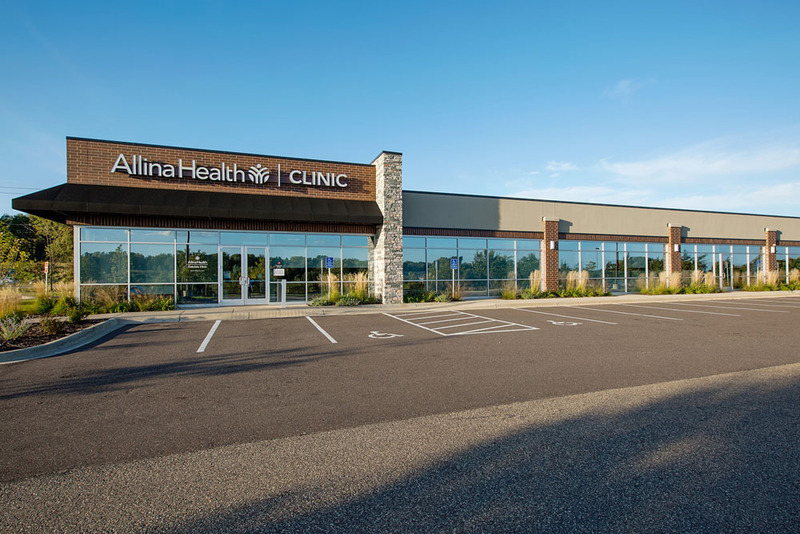 Ideal for professional, retail, or healthcare tenants, this medical office building offers advanced building automation systems and direct suite entry for increased security and client privacy. 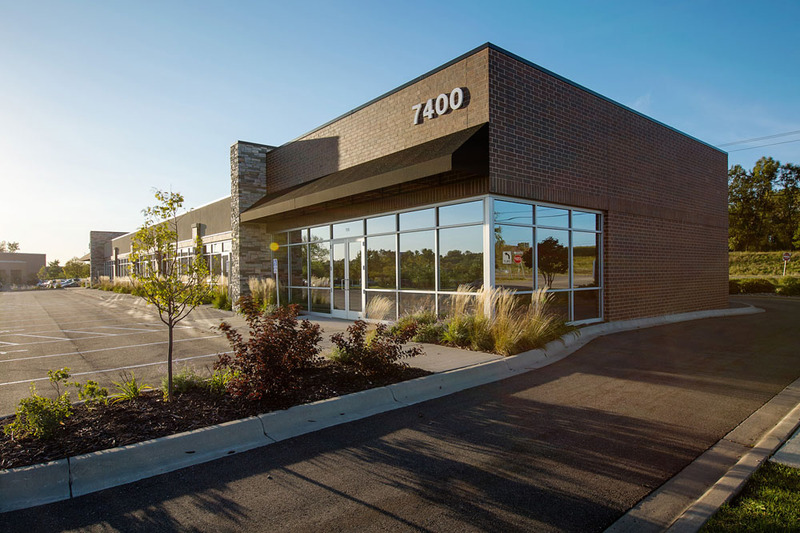 In addition, the building’s proximity to Interstate 694 and surrounding service based businesses provide brand exposure to multi-purpose traffic through on-building signage.